How Far is Fortuna MSR? 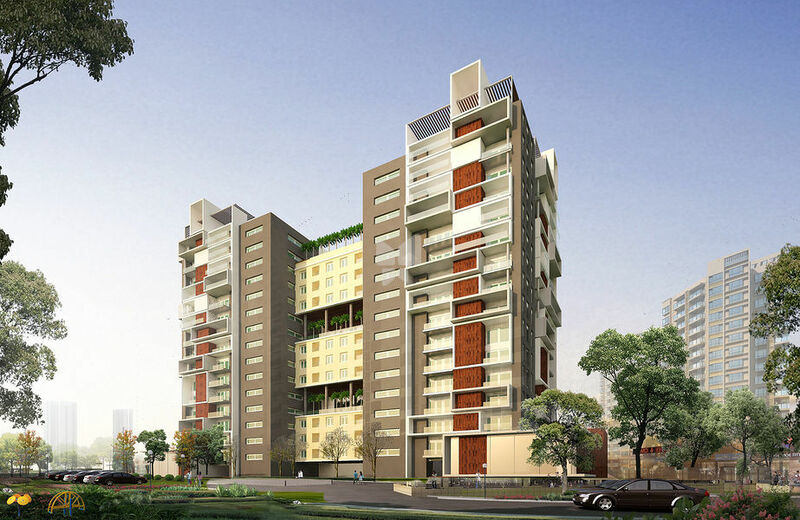 Fortuna MSR is located in Mathikere-off Bel road Bangalore.It contains 66flats. Fortuna Constructions (I) Pvt. Ltd. is one of the fastest growing developers in Bangalore with developments spanning across Residential, Commercial, Retail, Entertainment sectors. Over a period of a decade we have completed 15 Projects spanning a total developed area of over 2 million Sq.ft., Fortuna has 6 ongoing projects comprising around 3 million Sq.ft., & 10 upcoming projects, totaling 5 million Sq.ft., which include Apartment enclaves, Villas, Shopping malls and Corporate structures and Hospitals. The Founder & CMD, Mr. Padmaiah Vuppu , An Engg. Graduate from NIT Warangal who believes in giving Quality, latest designs, timely delivery and excellent value for the projects.